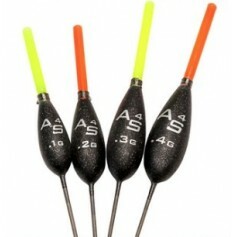 The AS8 is the latest addition to our award-winning pole float series designed in conjunction with 5 times World Champion Alan Scotthorne. 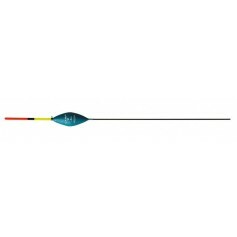 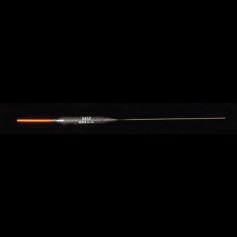 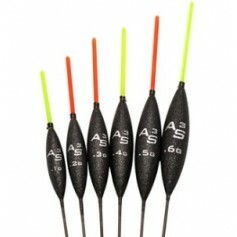 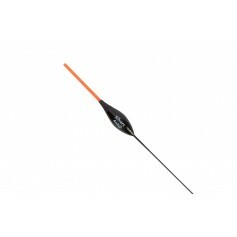 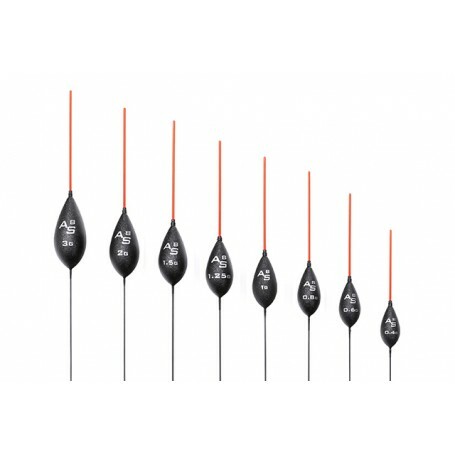 The AS8 are available in eight sizes from 0.4g all the way up to 3.0g. 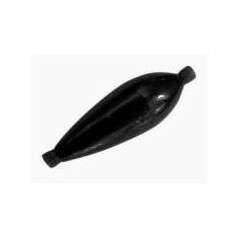 The classic shape is tried, tested and popular, making these floats a really versatile pattern, ideal for deep lakes or slow-moving rivers. 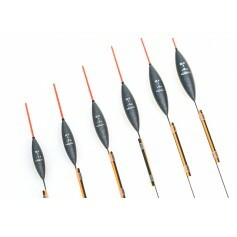 They are perfectly balanced and the long carbon stem offers good stability. 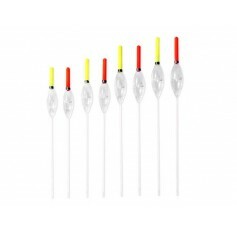 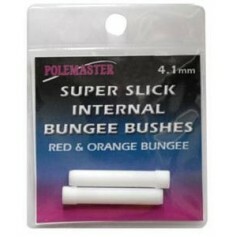 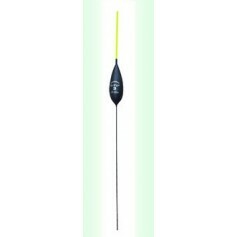 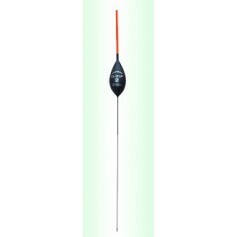 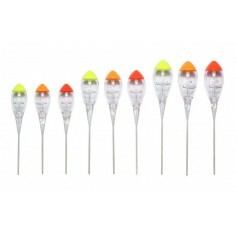 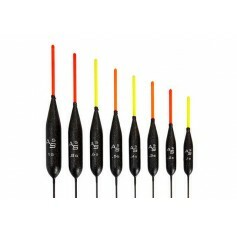 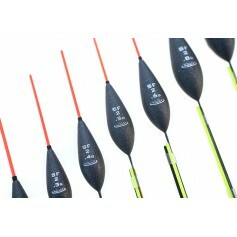 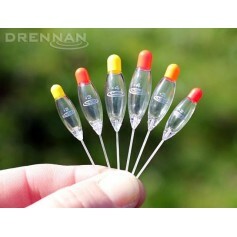 Each float comes with four highly visible, solid plastic tips in red, yellow, orange and black allowing the angler to select tip colour and change it as light conditions alter, without changing the rig or float. 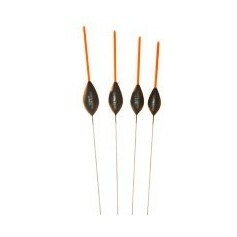 Miniature precision engineering was needed to ensure a secure, perfect interference fit between the tips and the float. 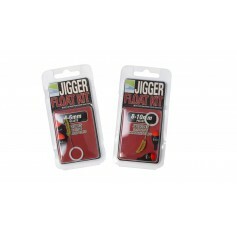 Together with the super tough acrylic paint finish, AS8’s also feature a strong black stainless steel spring eye, double wound to avoid the line getting trapped or pinched. 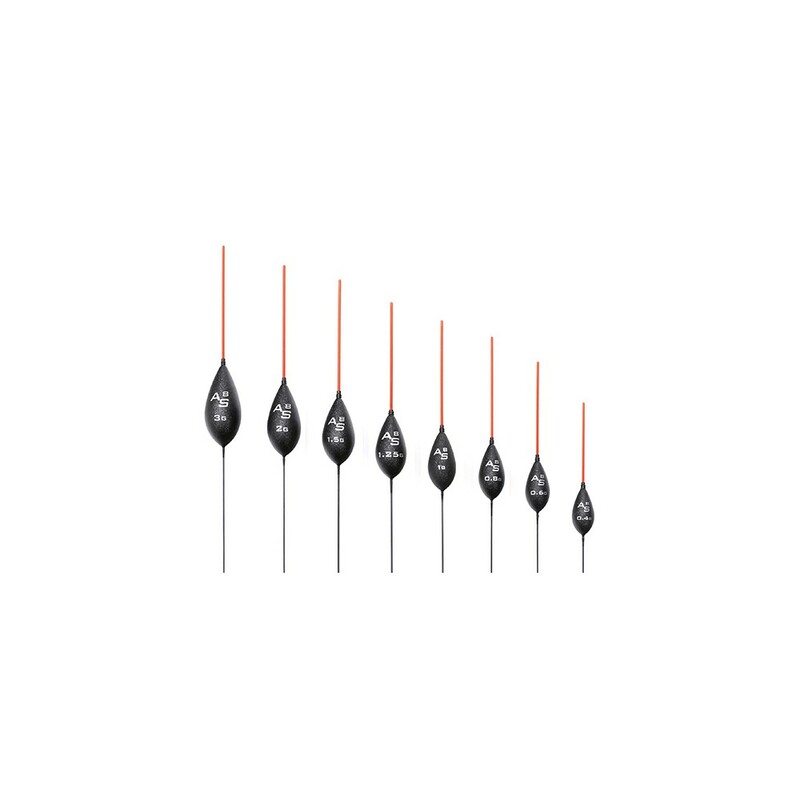 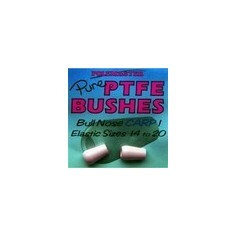 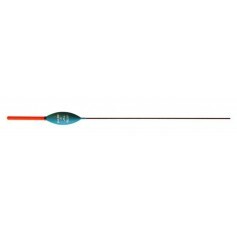 Sizes 0.4g to 0.8g come with four 1mm diameter tips and 1.0g to 3.0g floats come with four 1.25mm diameter tips (1 black, 1 red, 1 orange, 1 yellow).